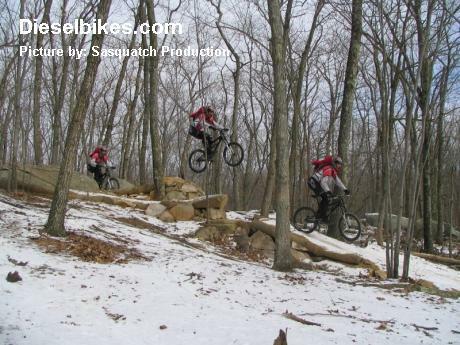 From time to time, we capture photos and videos of other mountain bikers having fun. We will try to post as much media as possible but will not capture everyone. If you see a sick picture of yourself or someone you know, drop us an e-mail and let Dieselbikes know so we can post the correct name about that rider.